Our “log cabin” store (you’ll know it when you see it!) 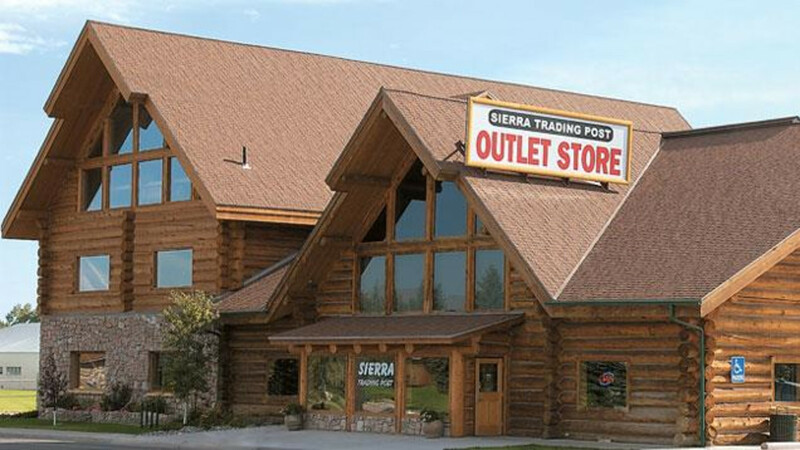 is located near the Buffalo Bill Historical Center, just a short drive from beautiful Yellowstone Park. It’s a great spot to pick up your “America the Beautiful” national parks pass… and bear spray, too! Let our friendly retail associates and every day savings of 35-70% make your day a little bit brighter.